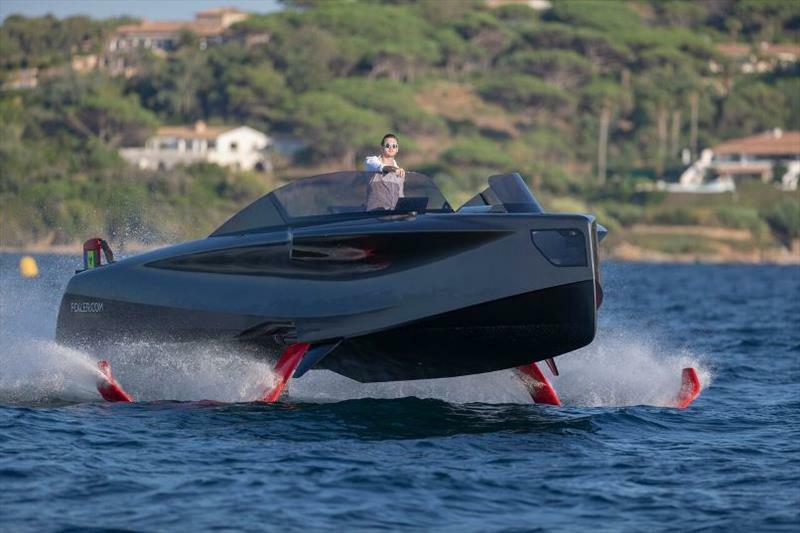 Delphia joined Groupe Beneteau in 2018. 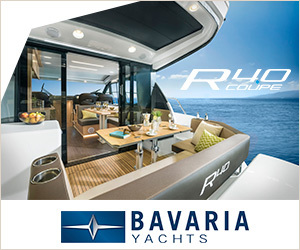 At boot Dusseldorf they unveiled their new model for 2019 - the BluEscape 1200 FLY. 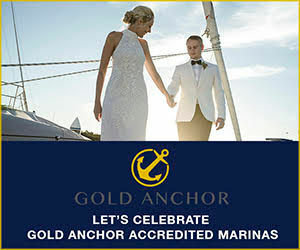 One of USA's premier marine events – the Miami Yacht Show will take place from February 14th till 18th at a new Downtown location at One Herald Plaza. The 150 crewmembers of the U.S. Coast Guard Cutter Polar Star arrived Thursday in Antarctica, fulfilling their yearly mission to resupply America's main outpost on the continent. C-MAP, a leader in digital marine cartography and cloud-based mapping, announced today the release of the second offering in its series of digital fishing map cards, Precision Contour HD – Tennessee. With the partial government shutdown now more than a month old, BoatUS recognizes the hardship members of the U.S. Coast Guard are facing by not receiving their paychecks. Tankoa 72-meter/236' Solo is a gorgeous looking yacht designed for her exterior lines by Francesco Paszkowski with interior by Paszkowski's interior lead designer Margherita Casprini. You may recall back in November we bought a beautiful and very clean 2006 Nordic Tug 42, and we sold our 2013 Nordic Tug 34' "Airship". 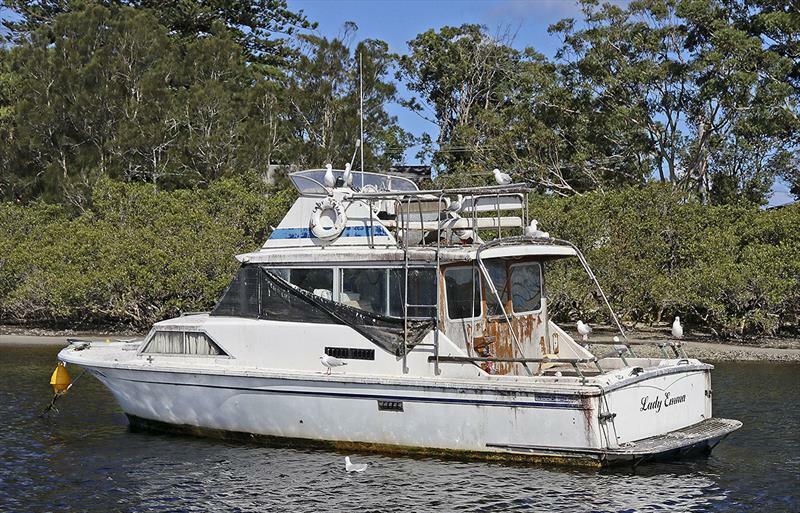 We'd had our Nordic Tug 34 for four years, and in those four years we spent over 900 nights aboard and 2,700 hours. A new software update for Simrad® NSO, NSS and GO series displays has been released that provides new sonar functionality, sonar enhancements and other improvements to the user interface that make Simrad multifunction displays even easier to use. 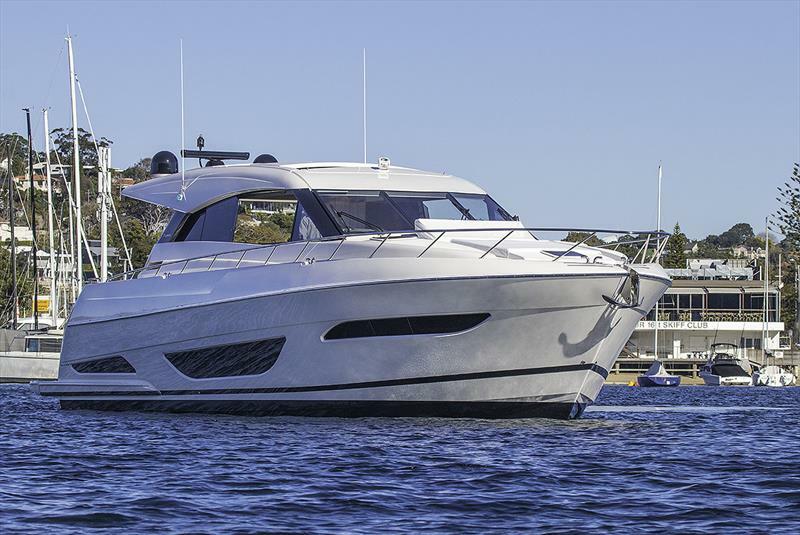 Leading Australian luxury motor yacht manufacturer, Maritimo, is set to have the USA debut of two of its prestige enclosed flybridge models at the upcoming Miami International Boat Show in Florida mid February. If you want to get results as quickly and efficiently as a professional detailer, then a traditional Rotary Polisher is the choice for you. 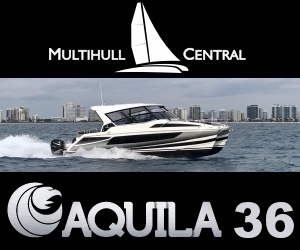 F375 XTO, this is the name of the youngest member of the Yamaha outboard family. Only a few months ago, we saw the presentation of the 425 hp (about 317 kW) Yamaha V8 XTO, that rapidly set a new level of standards. FLIR Systems (Nasdaq: FLIR) today announced Raymarine DockSense™ assisted docking system, the marine industry's first intelligent object recognition and motion sensing assisted docking solution for recreational boating. 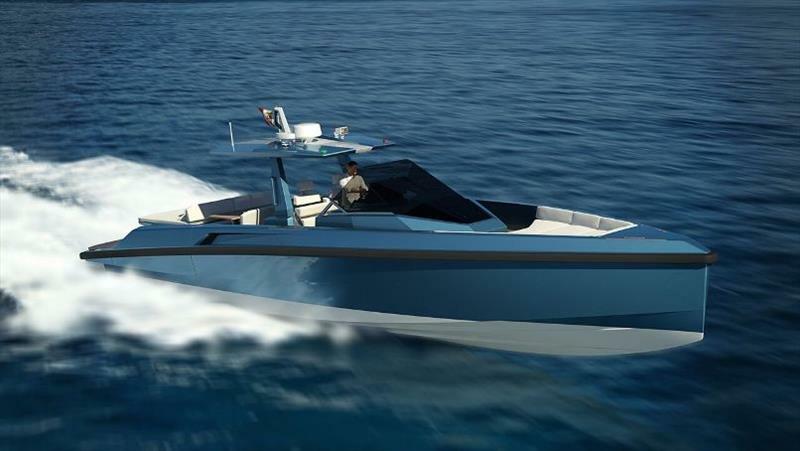 The new yachts will feature even larger interior volumes, wider views, increased brightness, and expanded customization options made possible by the company's revolutionary naval architecture and production processes. The Coral Sea Foundation, a member of Superyacht Australia and the Superyacht Group Great Barrier Reef has been nominated for the prestigious 'Ocean Tribute Award' in the Society category for their 'Sea Women of Melanesia' training program. The 48 Wallytender is the first new project born from the partnership between Wally and Ferretti Group, and carries all the distinctive Wally hallmarks. Today Arksen - a technology and innovation company building the most authentic, capable and efficient explorer vessels of their kind - officially launched at boot Düsseldorf, with a product and ethos driving a new wave of innovation within the industry. 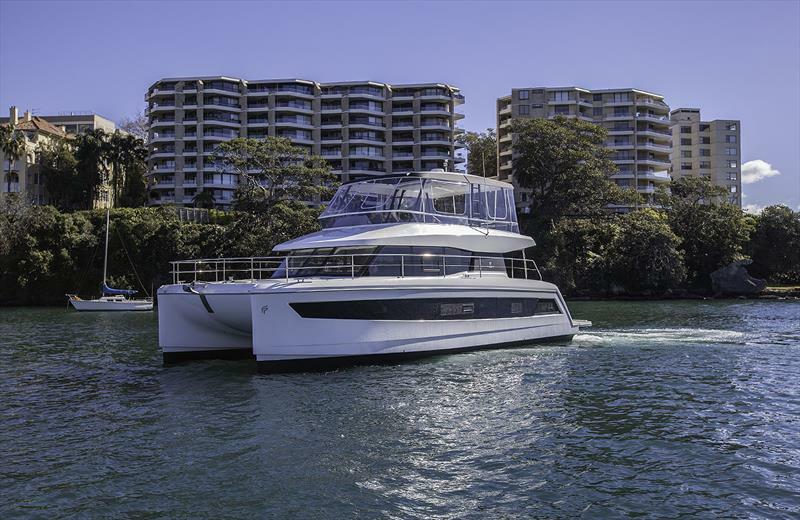 Reliant Yachts just launched its new X40, the first in its express series, a creative 40-knot cruiser with a clean aesthetic and a Turkish cold-molded build. New Flyer 10 Dayboat: Larger than life! Scarcely months after the launch of the Flyer 8, the Flyer 10 will be shown at the Düsseldorf Boot and will extend the BENETEAU outboard range perfectly. 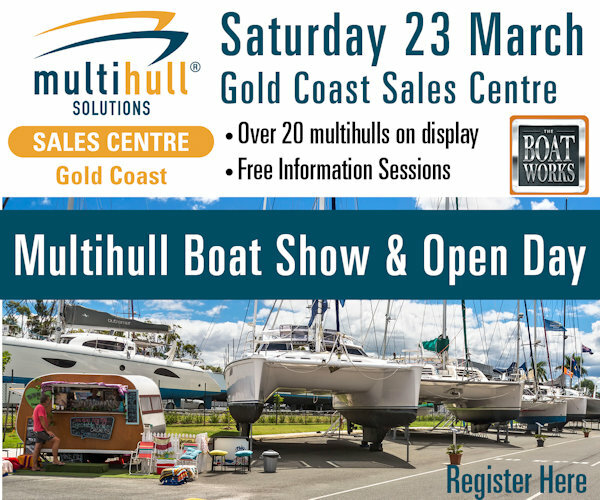 Princess Yachts celebrates the 50th anniversary of boot Düsseldorf with an exceptional line-up, including three global launches – the Princess Y85, V78 and F45 – and three show debuts – the revolutionary Princess R35, the V60 and F70. Audacious, out of the ordinary and aggressively seductive. Azimut Grande S10 represents the next chapter in yacht design. 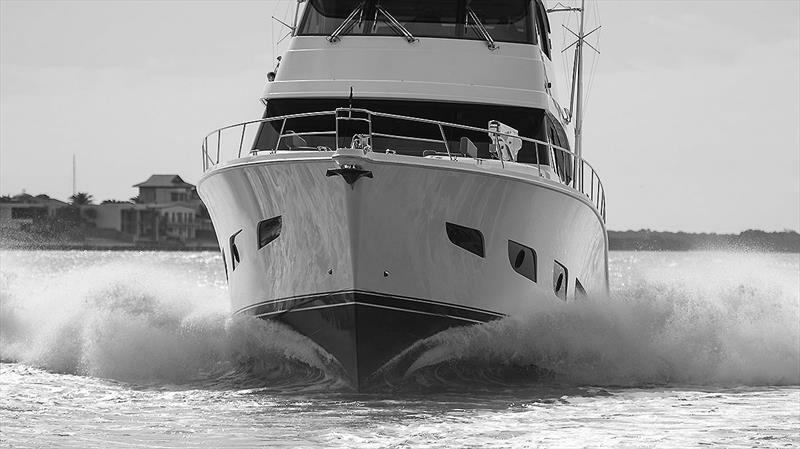 Last week The Hinckley Company proudly announced the integration of its Hunt Yachts team into day-to-day operations and unveiled two new fast expedition yachts in the new Hunt 76 and Hunt 63 Ocean Series. Both new concepts meet this mission with design solutions that make maximum use of the main deck for transporting tenders and toys, and through careful study of the interior layouts. Furrion, a global leader of innovative products and solutions for the consumer, specialty vehicle and marine markets, today unveils the crown jewel of its concept fleet: Adonis, a 78-foot customized Numarine yacht. Tactical Custom Boats has just delivered its first T-40 Adventure boat, powered by twin 627-hp Seven Marine outboards, to a new owner in the Pacific Northwest. 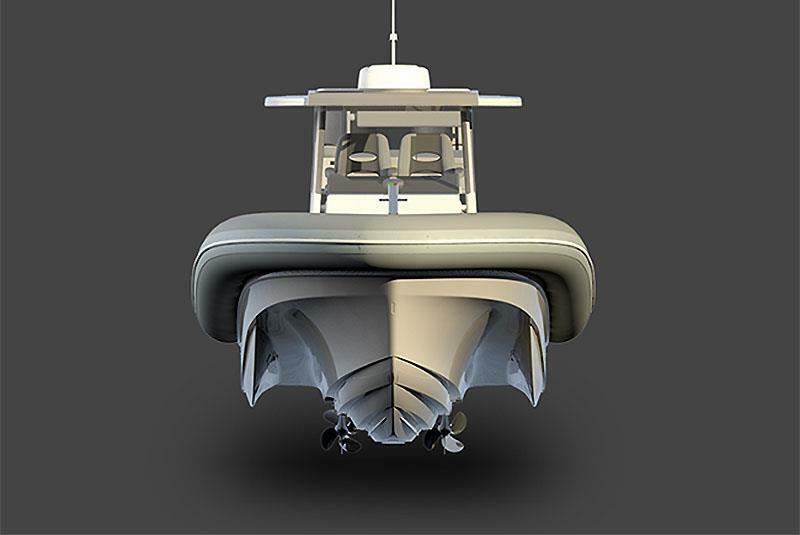 With more than 60 years in activity and over 8,000 vessels launched, Alexeev's Hydrofoil Design Bureau designs and manufactures hydrofoils, air-cavity vessels, hovercrafts, transport-amphibian platforms, ekranoplans. 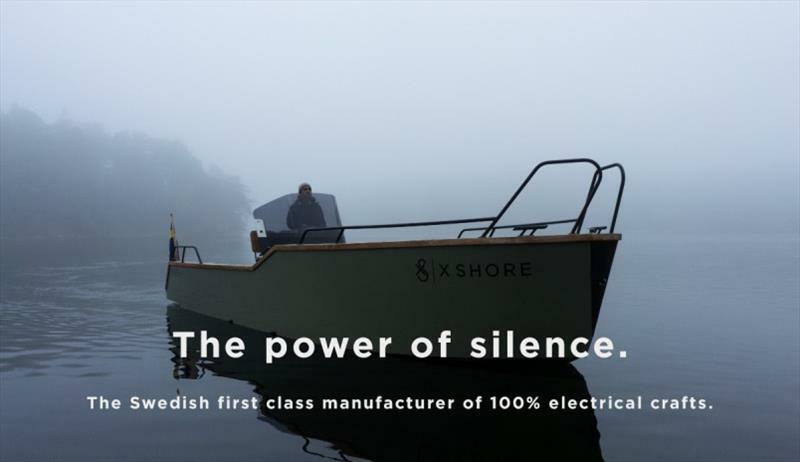 PropEle Electric Boat Motors, the innovation leader in portable electric propulsion, announced today the EP Carry. 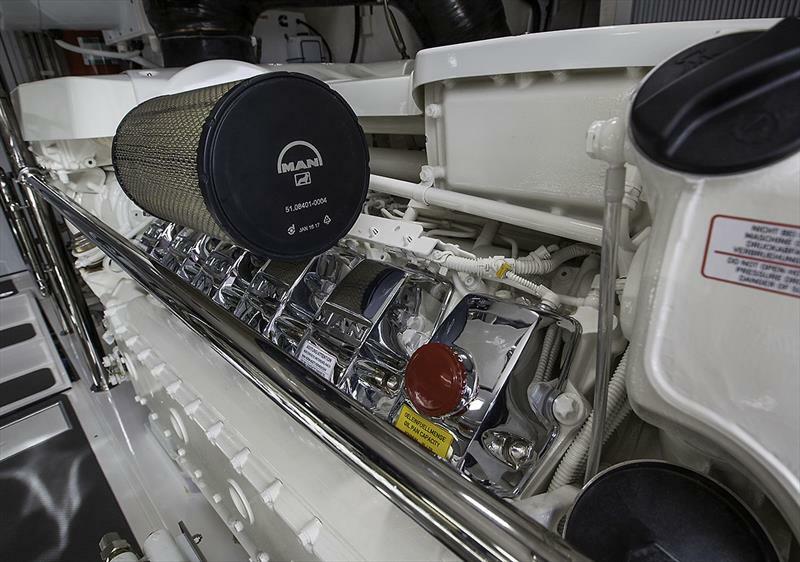 Now in full production, the innovative motor system provides lightweight, efficient, simple-to-use propulsion.